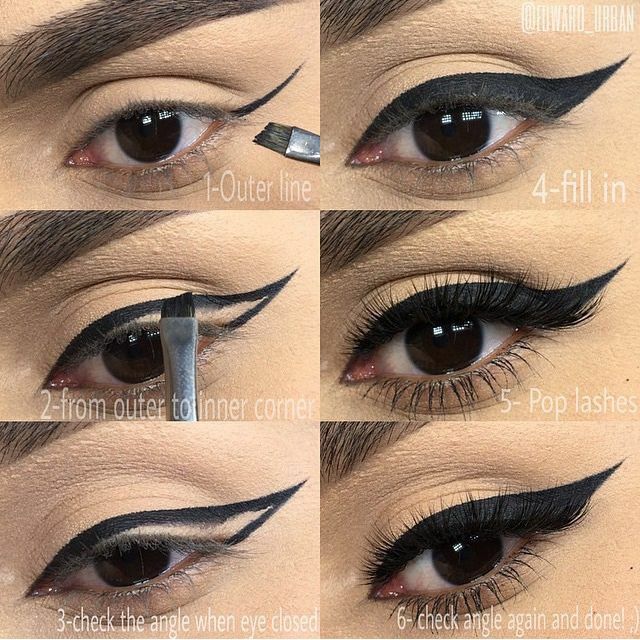 Here’s a tutorial with video, to apply the eyeliner on your eyes. 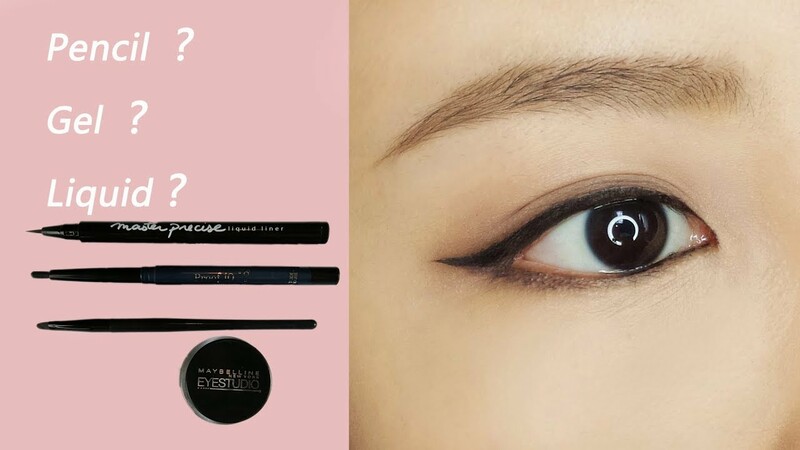 You can choose to use liquid eyeliner, gel, compact or eyeliner with the latest generation stretch perfect smear-proof! 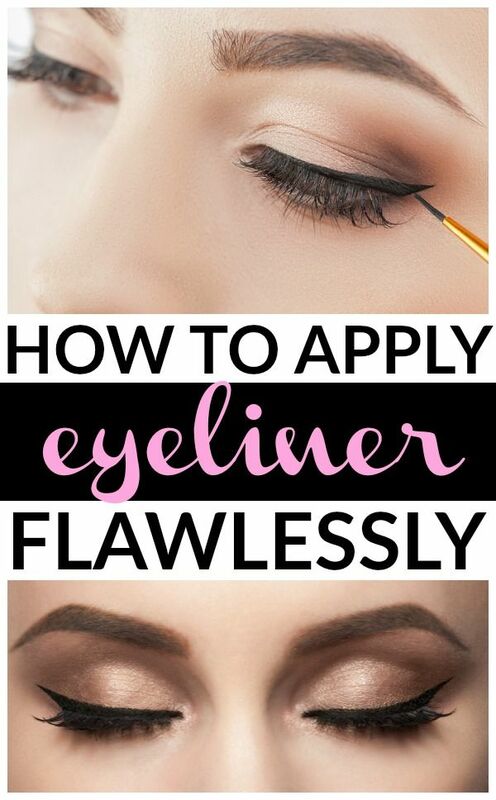 Apply the Eyeliner for an eye makeup that is professionally requires knowledge of products and techniques to draw lines without smudges. 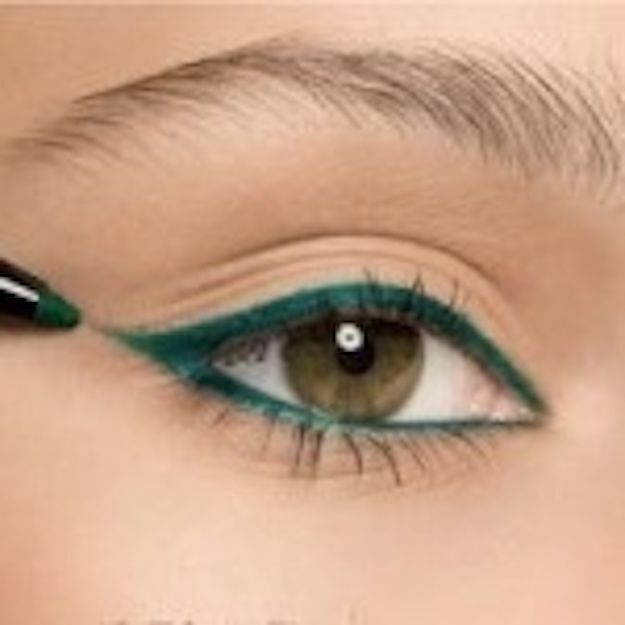 The Eyeliner is a suitable tool to draw a perfect black line (colored or gold) on top of the eye, or at the bottom of the eye to draw an intense look and bewitching. 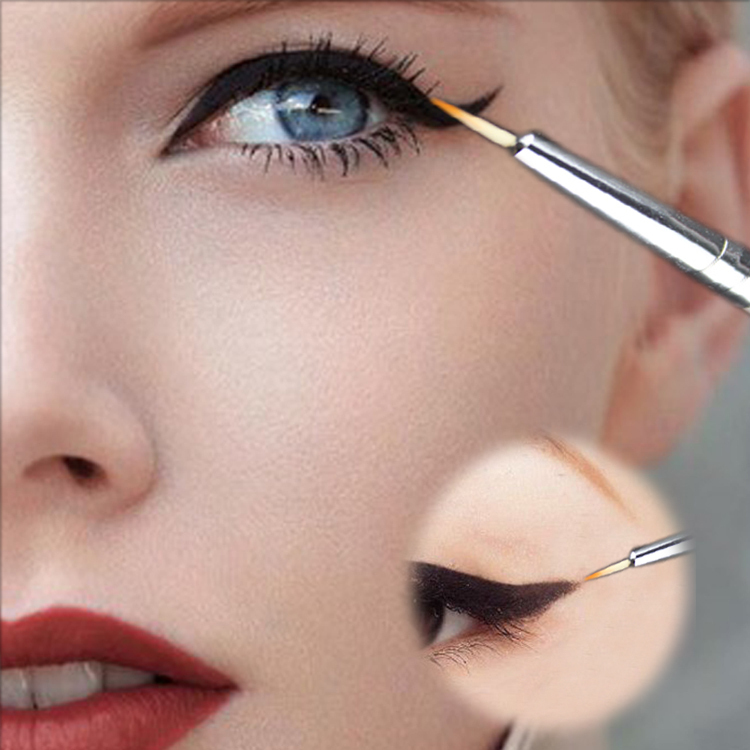 The right brush to apply the liquid Eyeliner is not angled. 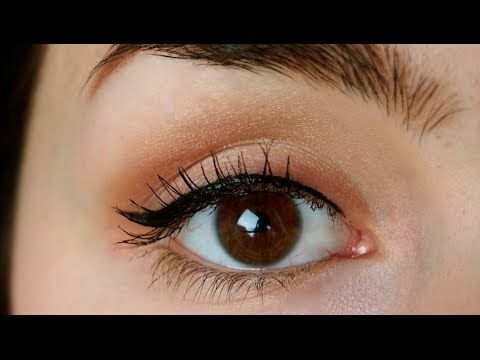 In the video we present, exposing different ways and techniques to apply the Eyeliner in different formats to suit various needs of eye makeup. 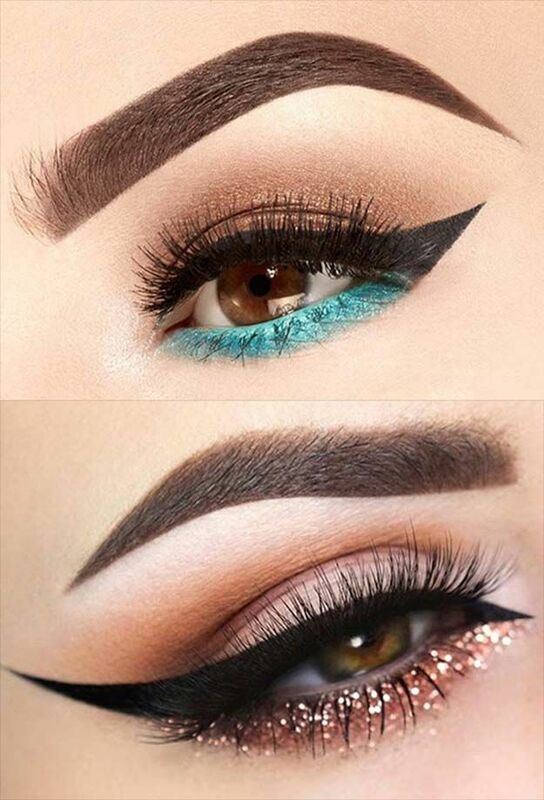 The eyelid must be already made up and dried out with powder or Primer to not create burrs due to fat content to the Foundation or in moisturizers. 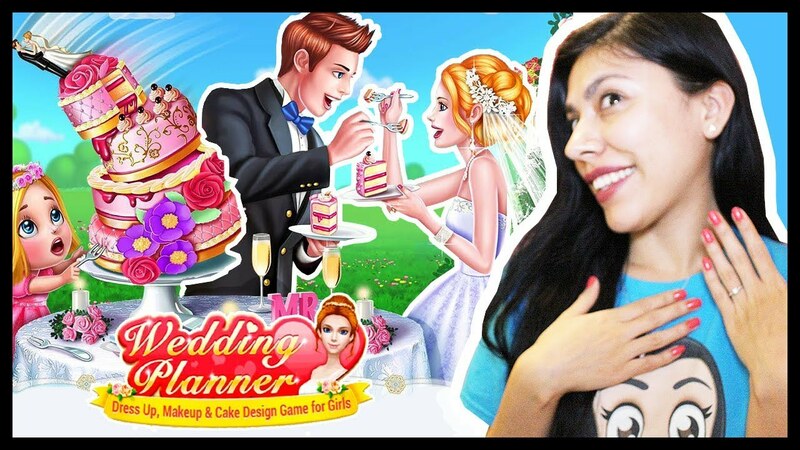 Now you are ready to follow the tutorial!